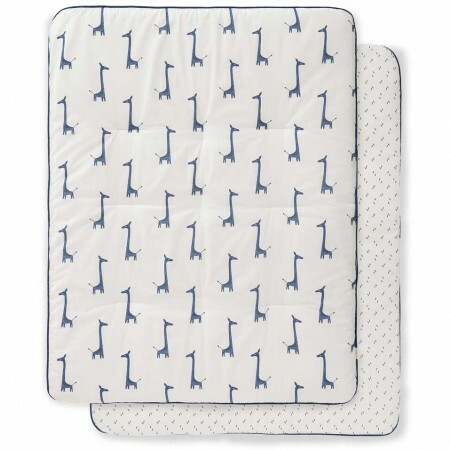 This organic cotton play mat is soft and comfy for babies to sit and lie down on and can be used under a baby gym blanket or for baby massage too. 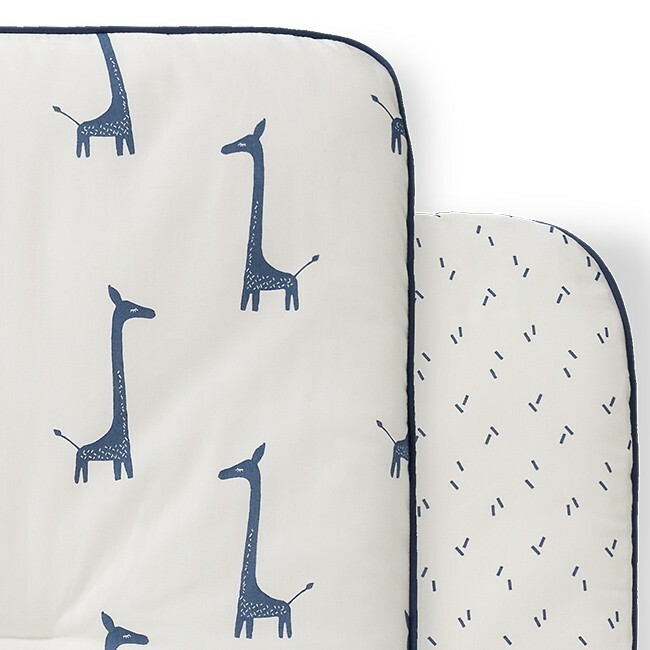 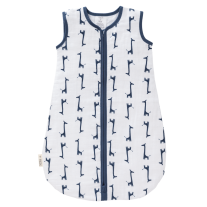 This squishy, padded play mat is white with an indigo giraffe pattern on one side and a small print on the reverse with a dark blue trim. 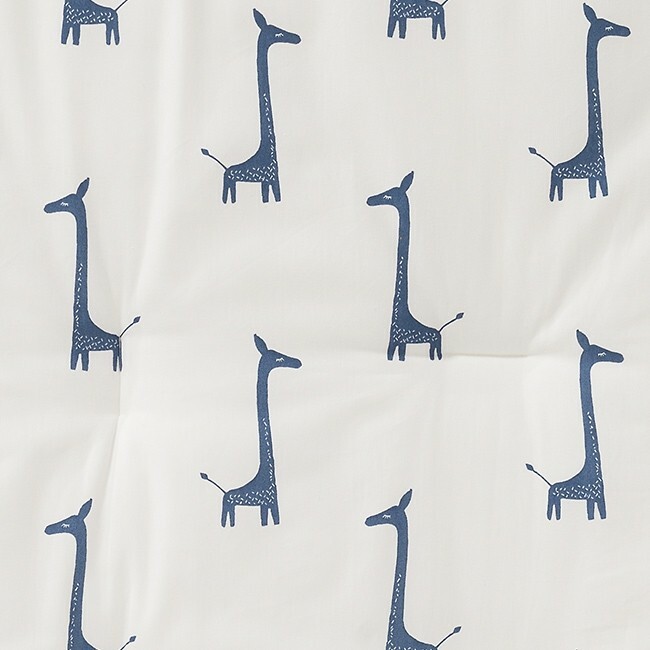 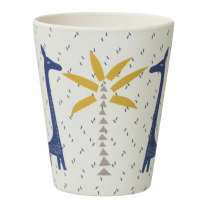 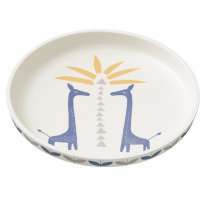 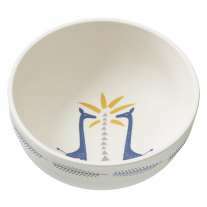 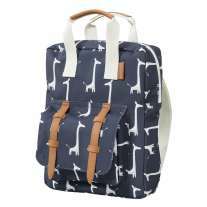 This sweet giraffe design co-ordinates with other items in the range for a perfectly co-ordinated baby nursery. 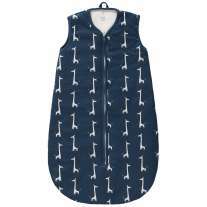 This Fresk playmat is lovely and cosy for babies and toddlers and parents will love the cute Scandi-inspired design too. 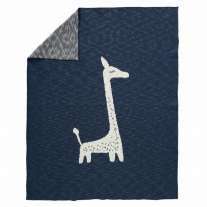 Ethically made under fair trade conditions, this Fresk playmat is kind on sensitive, baby-soft skin and eco-friendly too. 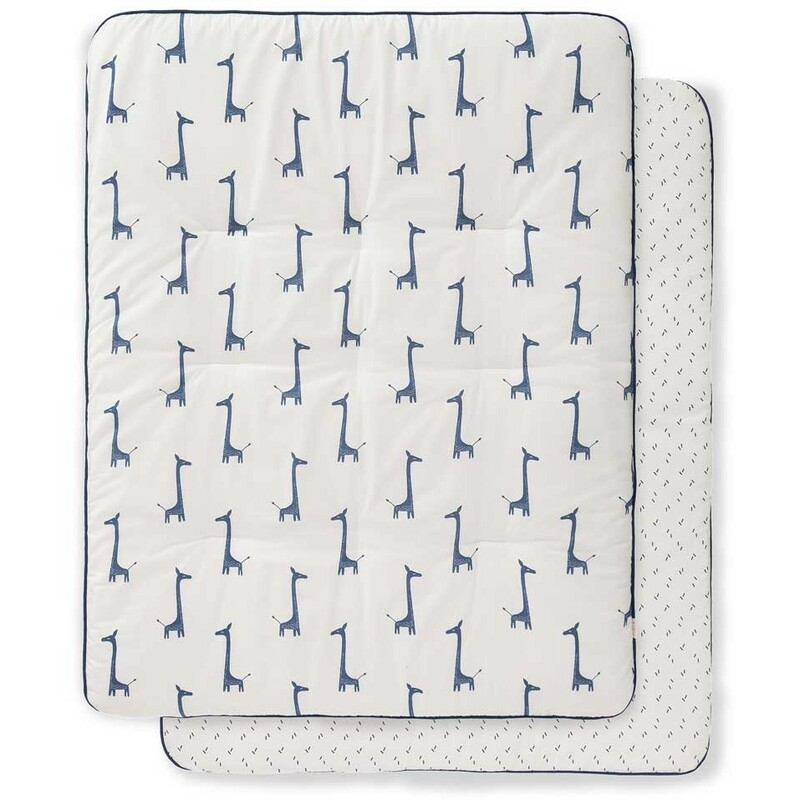 Fun for a nursery and stylish enough for anywhere else in the house too, parents and children alike will love this Fresk play mat.